Hi! I’m Sam. I’m a technology and Computer Science geek – here’s a bit about me. I studied Computer Science at the University of York, graduating First Class with Honours in 2015. I co-founded pingWHEN, a personal safety startup for women on college campus in the US. We raised $118,000 in seed investment from Techstars, partaking in their 3-month mentor-driven accelerator in London in 2015. During the summer of 2014 I Interned at Morgan Stanley Investment Bank in London, working in a small team on a new feature for a large-scale backend product. In the summer of 2013 I Interned at Google in Zürich, Switzerland, as a Software Engineer. I hope to return to Switzerland in the future as it’s the most Sane country I know and I loved living there. I am a Fellow of Kairos Society. I’ve created quite a few apps for iOS devices – my most popular is the Branon Browser suite which has been used over 22 million times (April 2016). For a more complete list of my apps, view my projects page. I love travelling – and I’m very lucky – I’ve visited 1/8th of the countries of Earth, most multiple times. 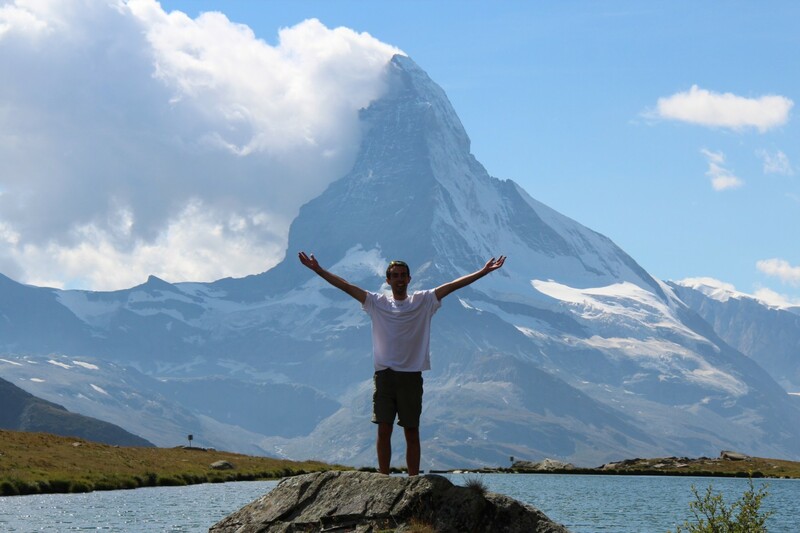 I enjoy kayaking, trekking over moorland and around mountains (Alps), and cycling. I’m a Royal Yachting Association qualified Powerboat driver, and make use of this every time I’m back in Cornwall. I love heights – Zip Wires especially (awesome video #throughglass), followed by Via ferrata. I’m waiting for the slightest chance to go Paragliding – hopefully during summer 2014. 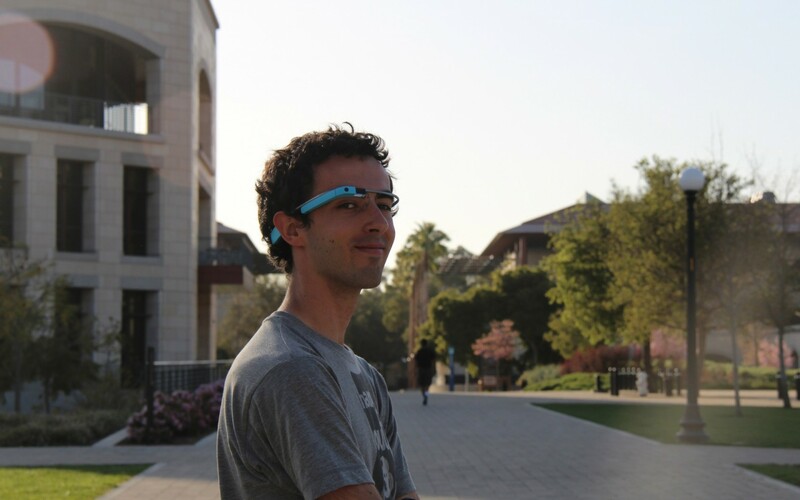 I had access to Google Glass since September 2013, 10 months before it arrived in the UK and worked with the Glass team until it was publicly discontinued. I say ‘Yes’ to every opportunity I get. I have a selection of inspirational videos and quotes that I try to bear in mind when making any day-to-day decisions, which keep me creative and doing unusual things. Request a CV – please state your company, position and contact details, and I’ll get in touch by reply asap.